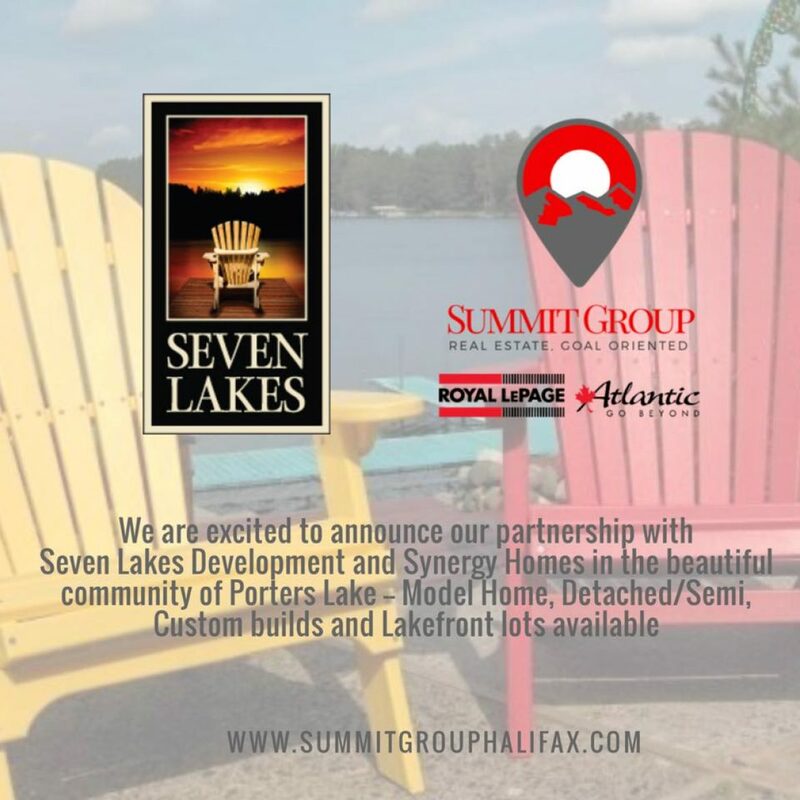 Summit Group is proud to represent Seven Lakes Community, A Nova Scotia Lifestyle Community in Porters Lake, just minutes from City of Halifax featuring Detached, Semi-Detached Homes and Cottages, Waterfront Lots and Custom Build options from our builder Synergy Homes. 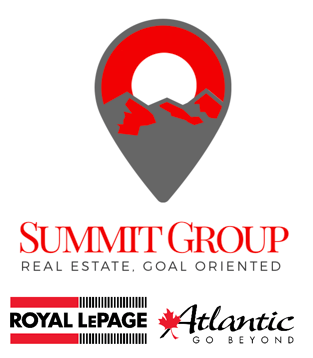 Seven Lakes Community is The largest Conservation Community in Atlantic Canada, Seven Lakes offers you a place to walk, a place to play and a place for your family to grow; a natural lifestyle that is simply priceless. By embracing the principles of conservation design, we are developing a community not just for today, but for the future. At Seven Lakes, we believe that a great Community Master Plan is first and foremost a Conservation Design. Inspired by nature, where people are connected to the earth beneath their feet and to their neighbours on the other side of the hedge. The community’s design incorporates neighbourhood greens that bring communities together. We are creating footpaths and bikeways that connect communities, and we’ve planned places to play that focus on wholesome activities for children. We are committed to conserving trees wherever we can, and planting new trees to help make our neighbourhoods richer, greener and stronger. The best of rural and urban living, just 25 minutes from Halifax! On Sunday, September 9th Team Summit Group represented at the Walk A Mile in Her Shoes® Halifax Event, hosted by Royal LePage Atlantic at Halifax Commons, Our team exceeded our fundraising goal thanks to our sponsors and the event raised over $6,000 in support of Alice House, a great local cause for funds raised and the increased awareness of domestic violence against women with stats showing 1 in 6 women will experience domestic violence in her life. 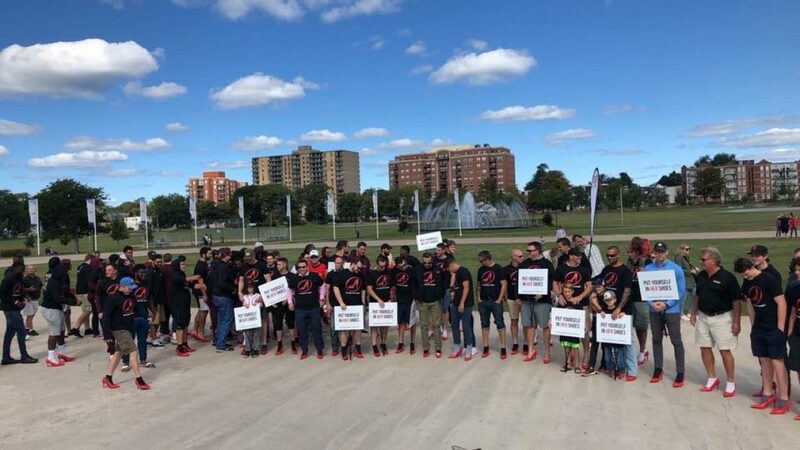 Our Team Lead, Cohen MacInnis and agent extortionate Colin Crawford both sported red pump heels for the walk around the Emera Oval at Halifax Commons with Gail Naugler for team support and our team cheerleader Colin’s young daughter who cheered for us every step of the way.